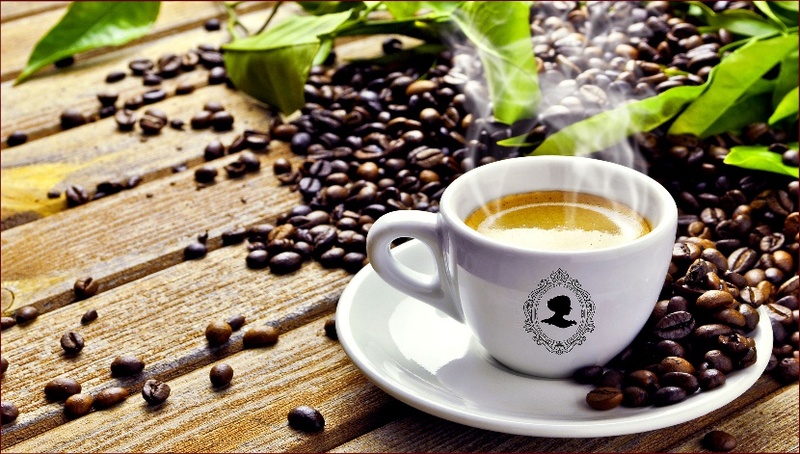 Lady Diana's Zen Café is a coffee house inspired by the classic European culture of enjoying a small break and a delicious beverage once during your day. Zen describes the tranquil and relaxing environment we provide as a brief escape from the busy lives we live. We offer a wide variety of hand crafted coffees from all corners of the world, iced espresso beverages, frozen blended beverages, iced flavored teas, organic silk sachet teas, and Italian crème sodas. Our coffee beans can be bought by the pound, and we will freshly grind your coffee when purchased. The café and extended seating area are available for room rental for showers, birthday parties and special occasions. Packages vary by the different beverages requested.